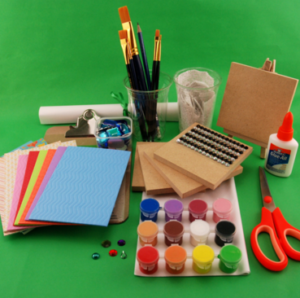 Have you heard of Pip & Vix Art kits for kids? Well if you haven’t- you need to know all about these amazing kits. 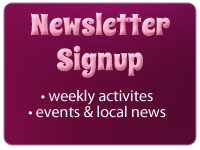 Every month a new kit is available to stimulate your child’s creativity, while introducing different artists, techniques and art genres. The art boxes come fully loaded with tons of high quality art supplies, a lesson guide with step-by-step instructions & colour photos, and fun art facts – delivered straight to your door. Recently, I received an art kit for my 11yr old daughter. We sat down together to work on the kit. I must say it’s pretty amazing. Opening the box and having every single item at your fingertips is wonderful! My daughter absolutely loved it. It sparked some creativity and she was able to create the craft in her own way. 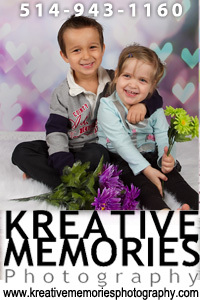 Check out our Video review to see how we enjoyed crafting together and how easy and fun it was. You need to head over to their website and check out all the different art kits available in all ages. Start your christmas shopping today! We spend every waking hour in our backyard in the summertime, meaning that we’re always looking for fun activities to do. Whether it’s getting messy with paint, looking to nature for inspiration, or creating things from scraps, we can turn just about anything into a summer project. So here are some awesome summer activities to beat the heat. I remember making these in grade school. With a few simple supplies, you can turn an ordinary carton into an inviting home for your feathered friends. We have a massive herb, veggie and fruit garden, so every year we experiment with new ideas for handmade garden markers. 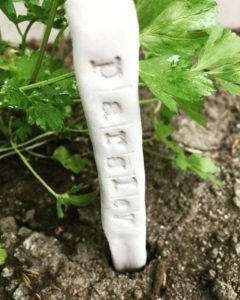 We made these from clay (which I bought at the dollar store), but you can make garden markers out of Popsicle sticks, rocks, wooden spoons, and more. 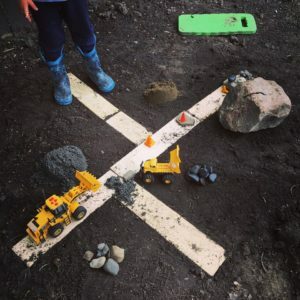 My son came up with this one, using scrap wood from daddy’s garage – we used it to fashion roads, then collected other rocks, branches, sand and gravel to put on our site. Then out came the trucks! Later we turned it into a dinosaur habitat for his plastic dinos. Quite often we’ll go explore a park or nature trail (or even our own backyard) in search of unique leaves. 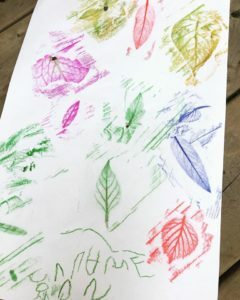 Then we peel the paper off our crayons and use the side of it to make leaf rub art. Those little plastic baby pools are even more fun when you have boats to play with. 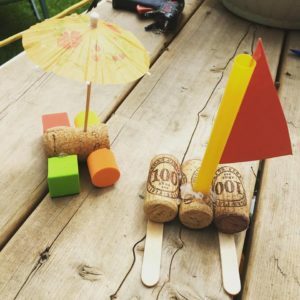 These boats are made from wine corks (see, it’s a good thing that mommy drinks wine!) and straws, but we’ve also made them out of cut up pool noodles. 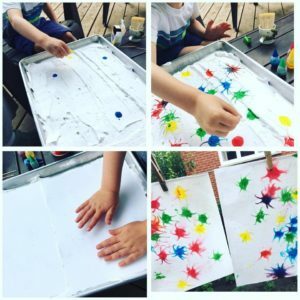 This may be my favourite summer activity, and it’s messy, which makes it perfect for outdoors. Spread a thin layer of shaving cream in a baking sheet and then add drops of food colouring. With a toothpick, swirl the colour, then press a piece of cardstock on top of the design. Peel back, wipe away the excess shaving cream, and let dry. Prop some cardstock or a small canvas up on an easel, and slightly water down some blue washable paint. 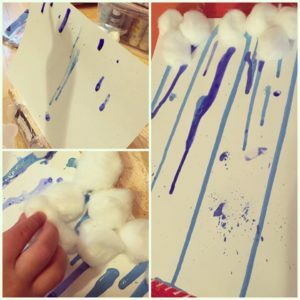 Use an eyedropper to make raindrops (kids love using little tools like eyedroppers!). 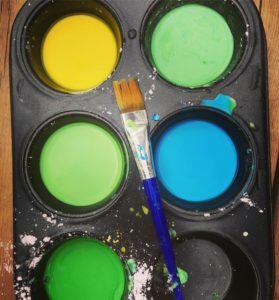 Mix cornstarch, water and some food colouring for a fun outdoor paint that can be used on sidewalks, driveways, and even fences. Super easy to make and clean! 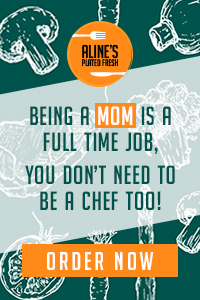 Jennifer Cox is a full-time freelance journalist who writes for Today’s Parent, CBC Parents, Parents Canada magazine, and more, and she is a mommy to a 4-year-old bean. She also loves crafting and other DIY projects, which she shares on her Whoa Mama! Facebook page and YouTube channel . 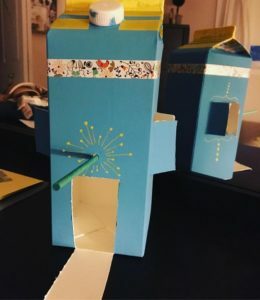 Check out these super fun and cute craft ideas from local mommy Blogger Jennifer Cox from Whoa Mama! So many fun ideas ! 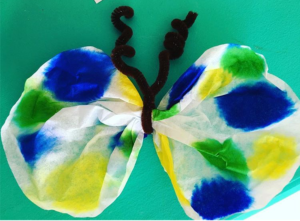 Be sure to head over and LIKE her FB page for so many fun craft ideas on what to do with the kids this summer. There are so many ways you can entice the birds to come to your hard, from egg carton birdfeeders and toilet paper rolls rolled in peanut butter and birdseed, to ones built out of Popsicle sticks. But our personal favourite: threading treats onto pipecleaners and hanging them in the trees. 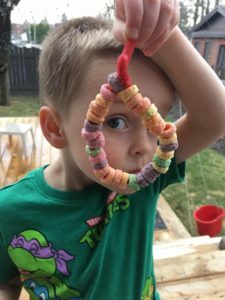 We’ve used Fruit Loops, Cheerios and mini pretzels. 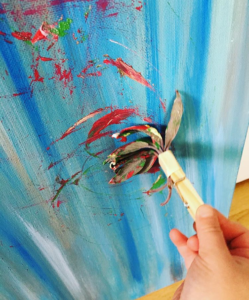 What can you find around the house, both inside and out, that could be fashioned into your own one-of-a-kind paintbrushes? Maybe some leaves or blades of grass, sponges and scrap paper, balled up foil or Saran wrap, and so much more. This is a two-part activity: go hunting for supplies and then get painting! These are so much fun to make! Use markers to colour a coffee filter and then spray it with water – the colours will blend and swirl together. Then, pinch in the middle and secure with a pipecleaner, and then use the excess pipecleaner to create little antennae. 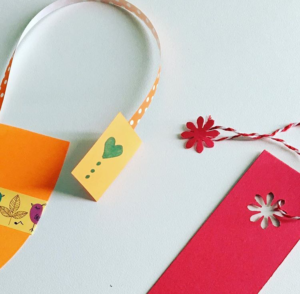 Rainy summer days make for perfect reading days, so encourage reading but creating your own custom-made bookmarks. Use whole punchers, glitter glue, and anything else you’d like to use to decorate them, and attach a little piece of yarn or string so you can always find your page.